A 3-session series based on the work of Dr. Elaine Aron and Dr. Patricia Zurita Ona. Are you easily over-stimulated and/or emotionally sensitive? 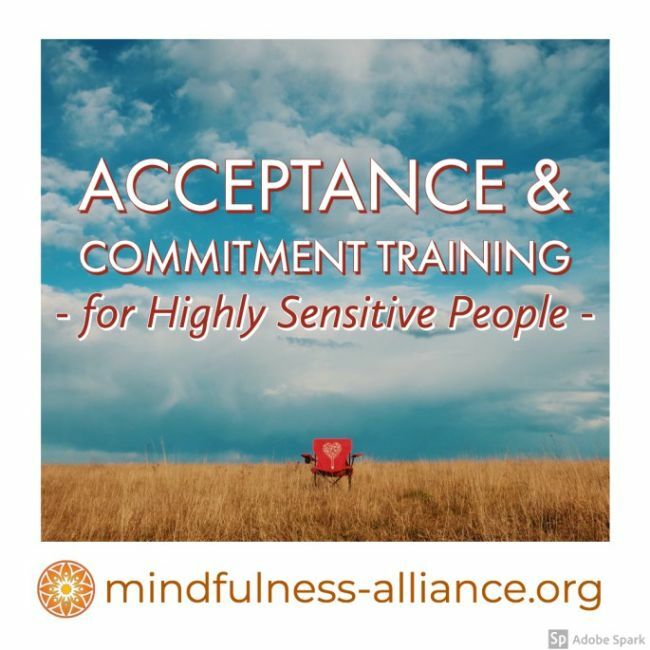 This course will teach you the tools of ACT for cultivating emotional agility, equanimity, and psychological flexibility that can help you cope in a frenetic world. Once you've purchased your pass, please visit the calendar to register for the series. Pass expires one year from purchase. No refunds after the registration deadline for the series.